-Construction and technical operation of the IS (Image Stabalisation) and AF (AutoFocus) systems. There is also a downloadable version (in parts) available for those unaware of books!! From what i’ve read so far, it’s a brilliant learning resource combined with an array of Canons marketing material. 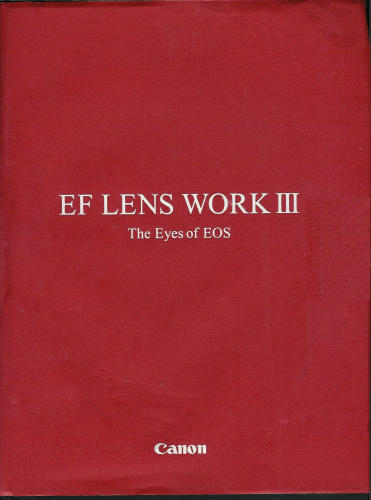 It is even very beneficial for the non-Canon users out there who would like a little more depth into the how and why’s of lens operation and science.